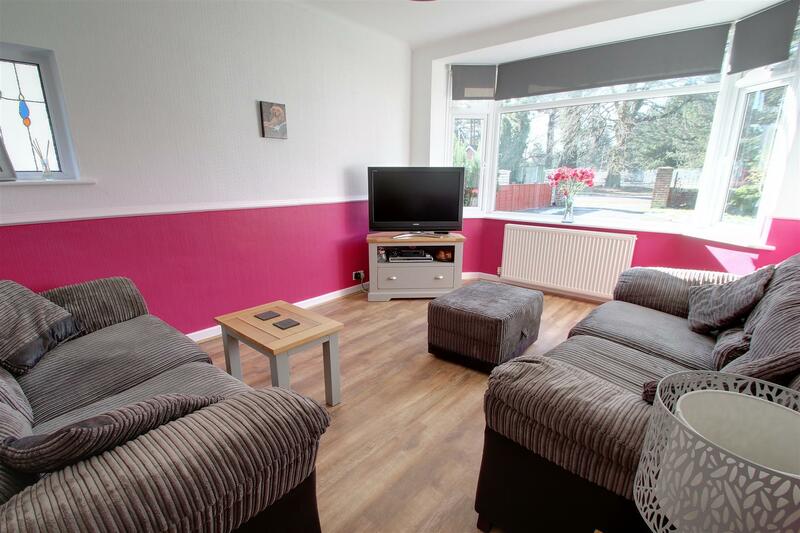 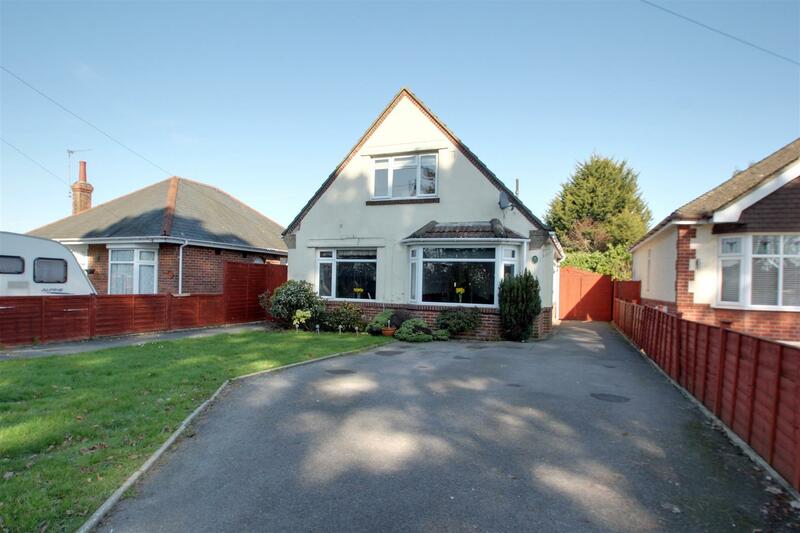 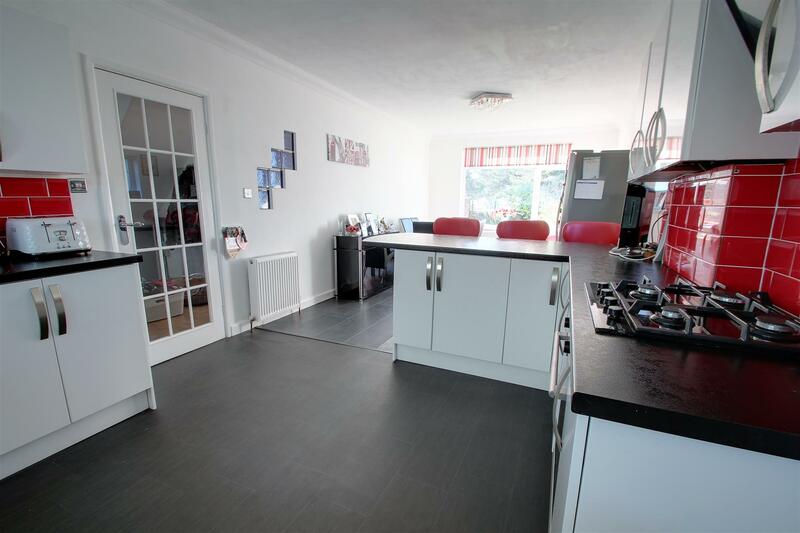 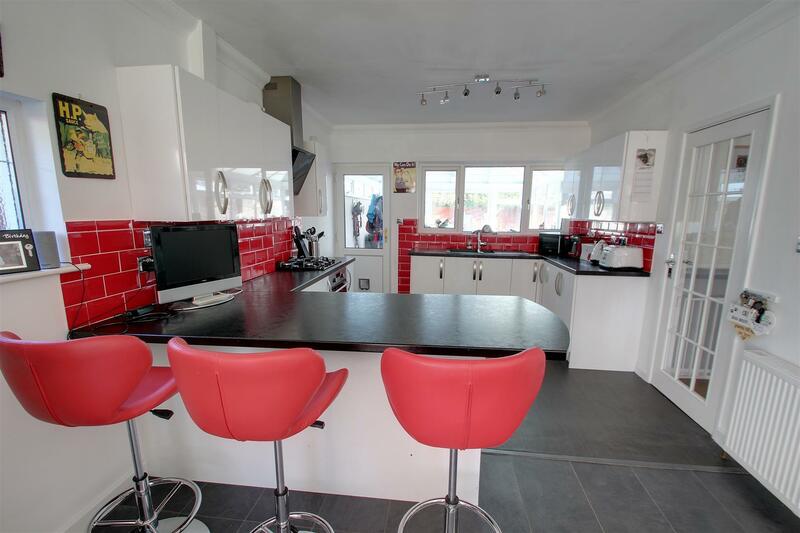 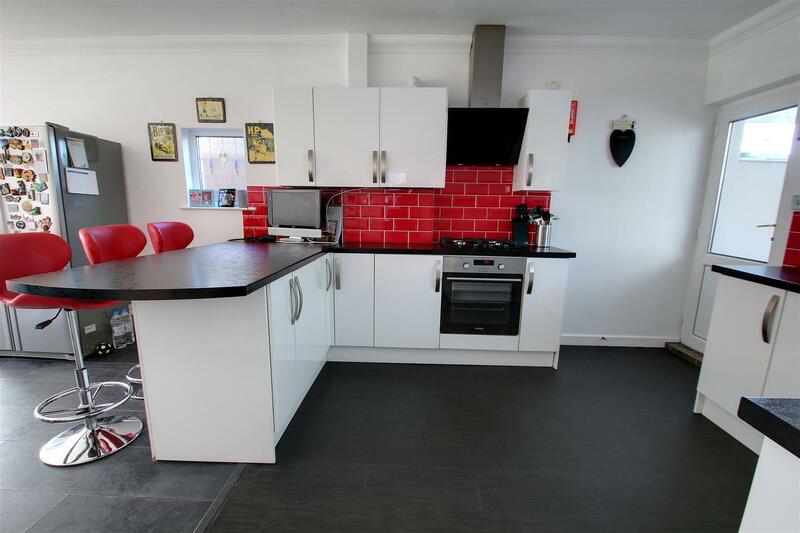 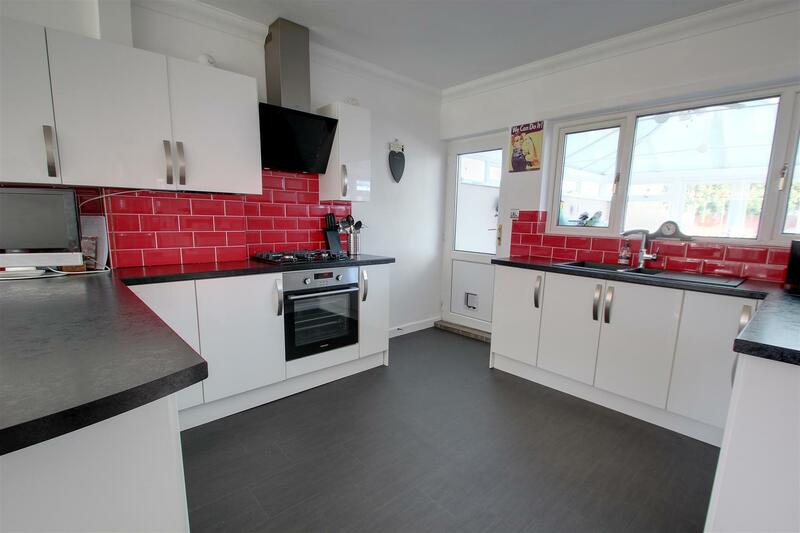 Spacious three bedroom detached chalet bungalow that has been beautifully maintained by the current owners. 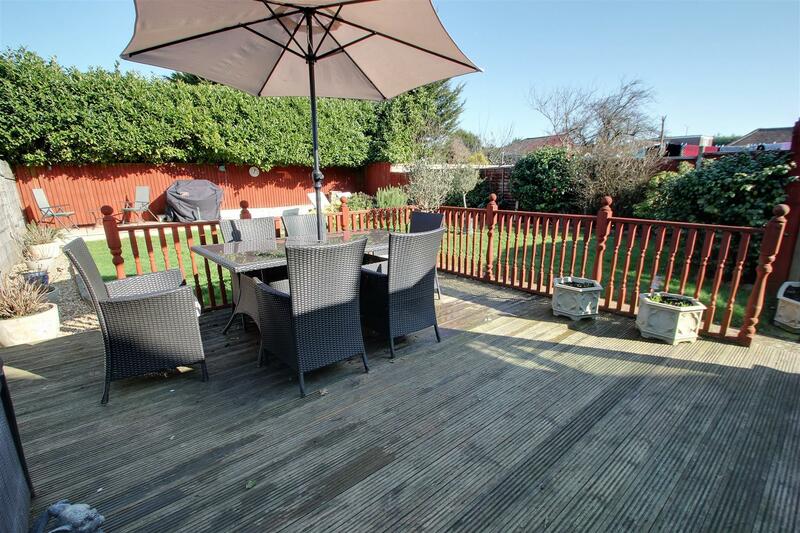 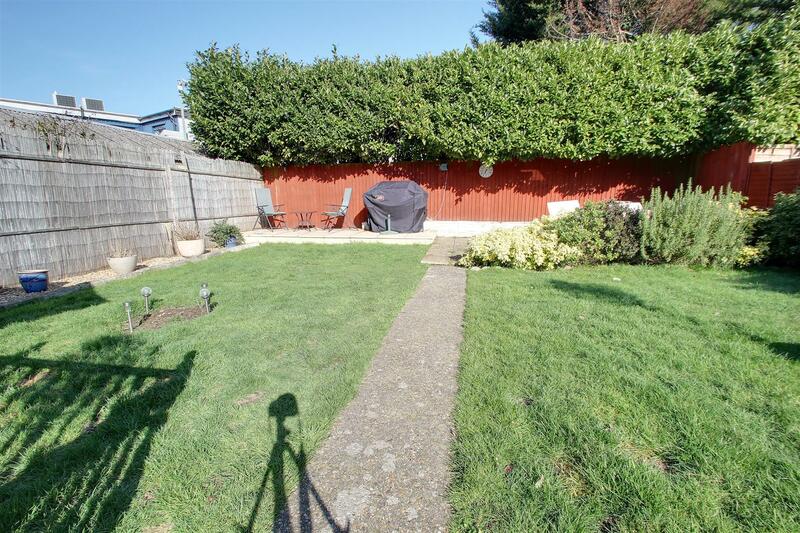 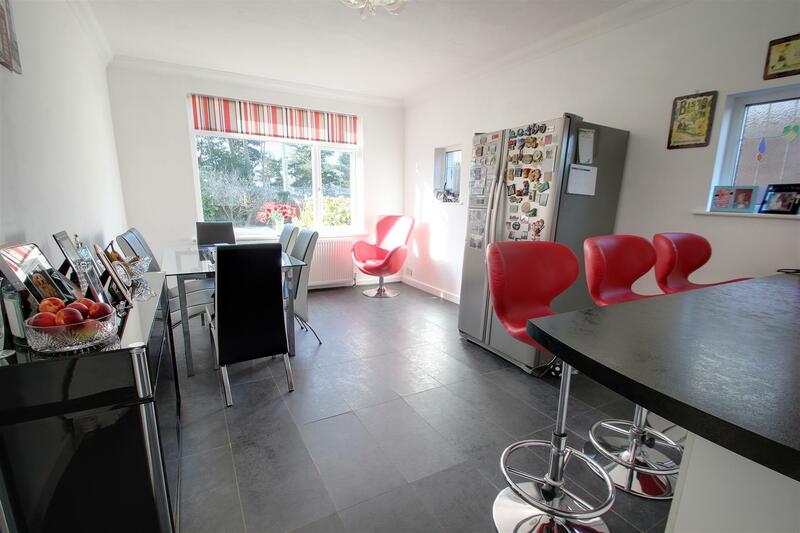 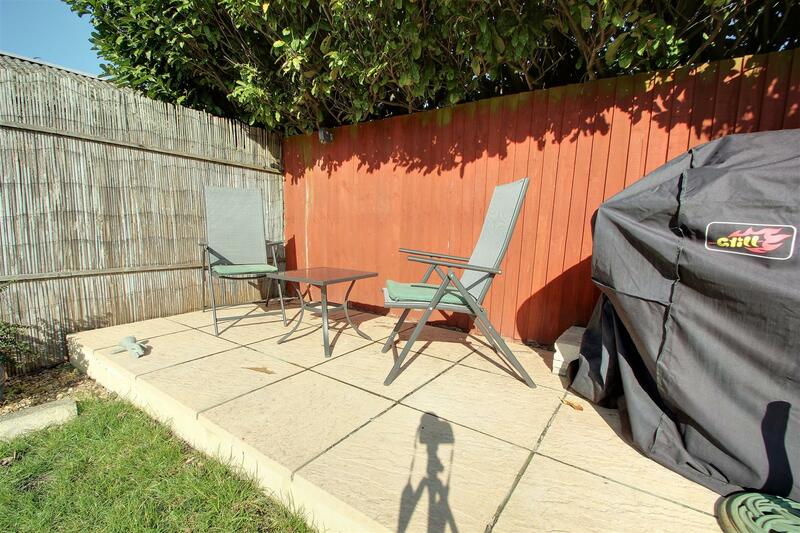 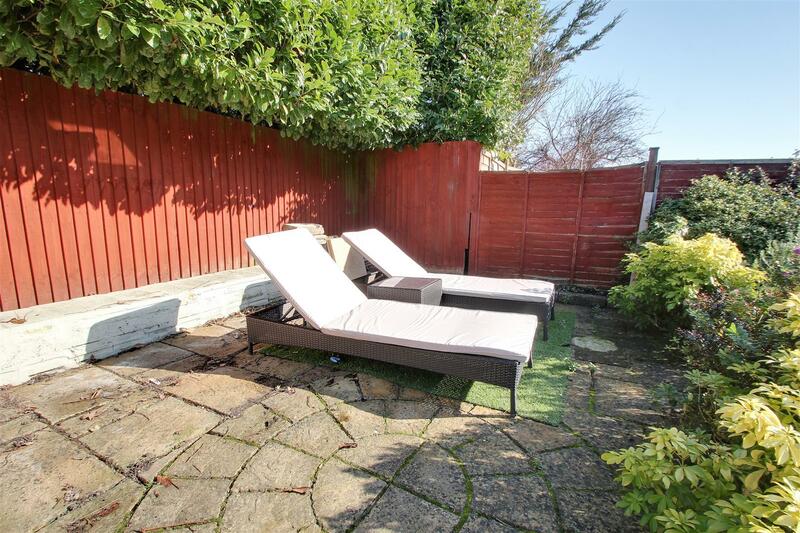 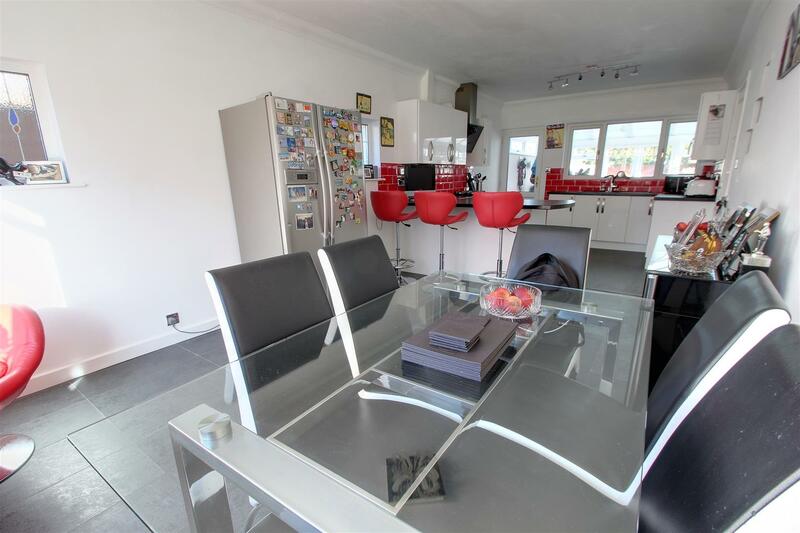 With superb kitchen/ diner, lounge, secluded rear garden and off road parking for several cars. 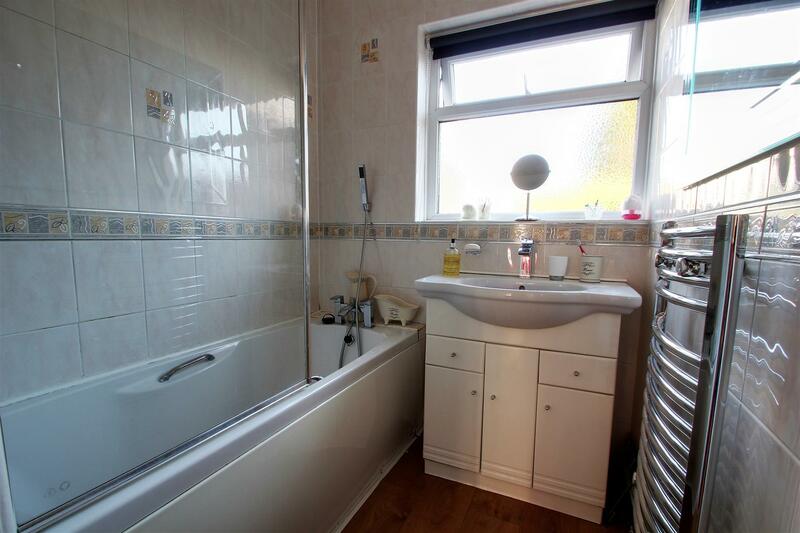 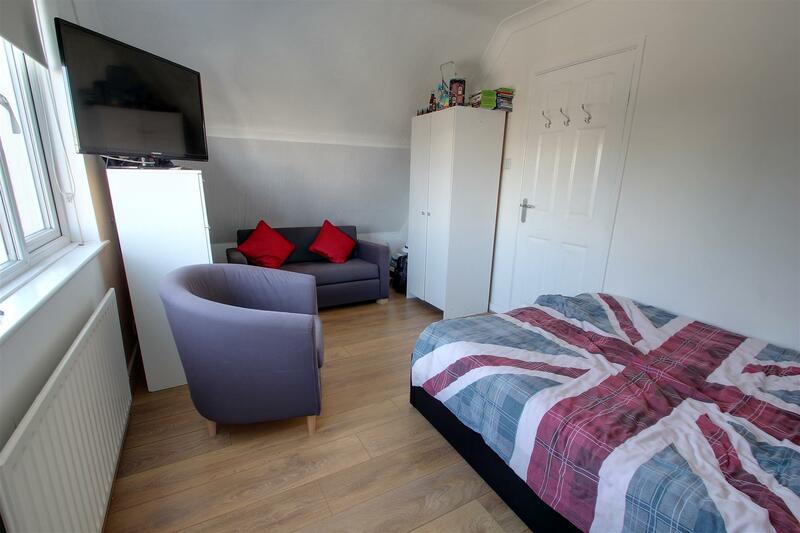 Conveniently located close to shops and bus routes. 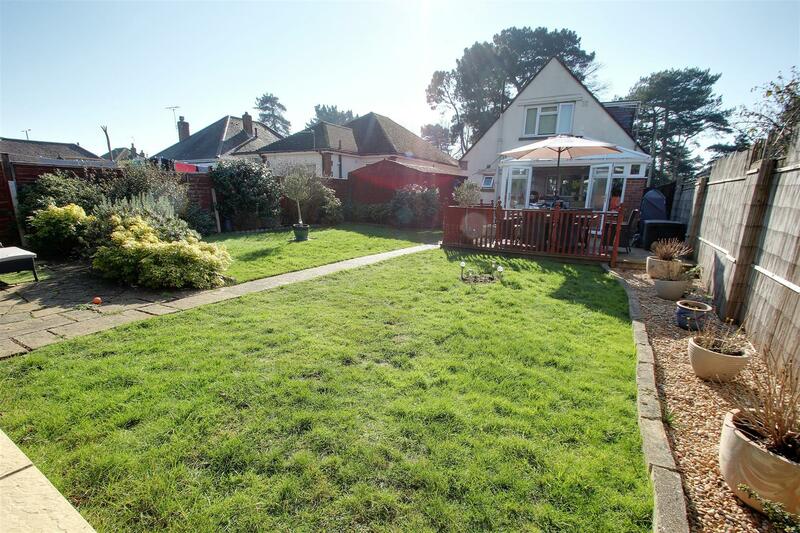 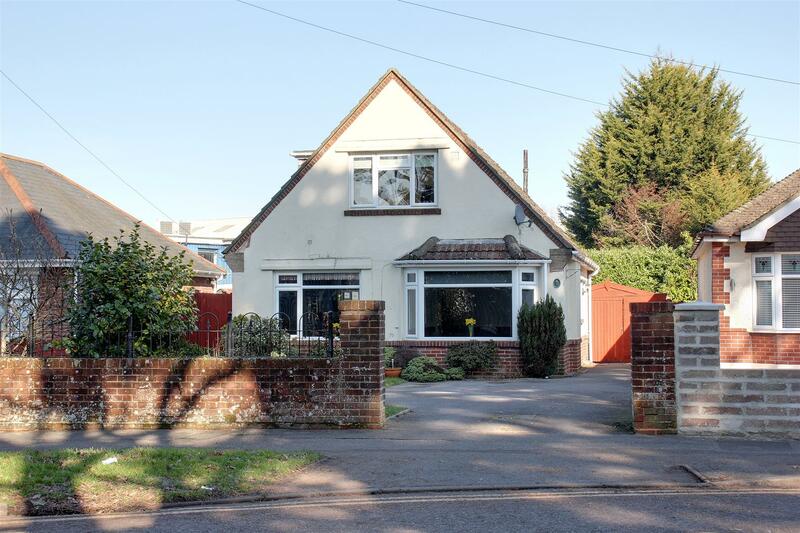 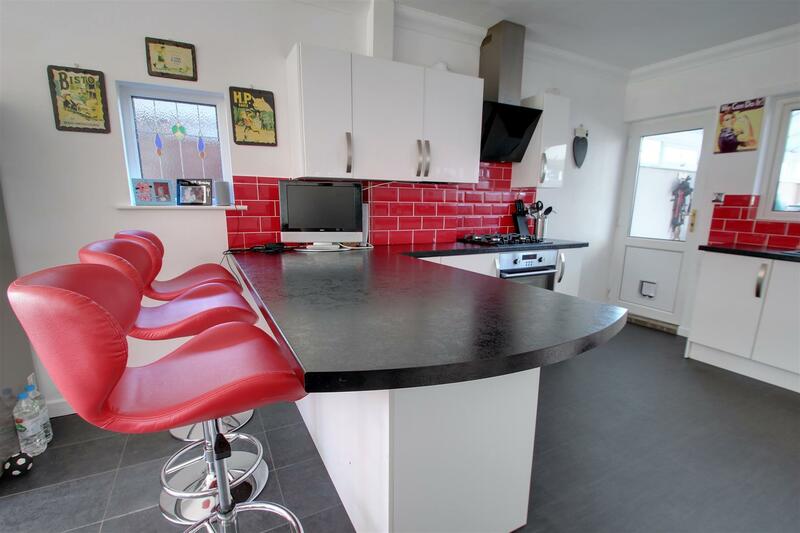 This beautifully presented three bedroom detached chalet bungalow is conveniently situated close to local shops and excellent transport facilities into Bournemouth and Poole. 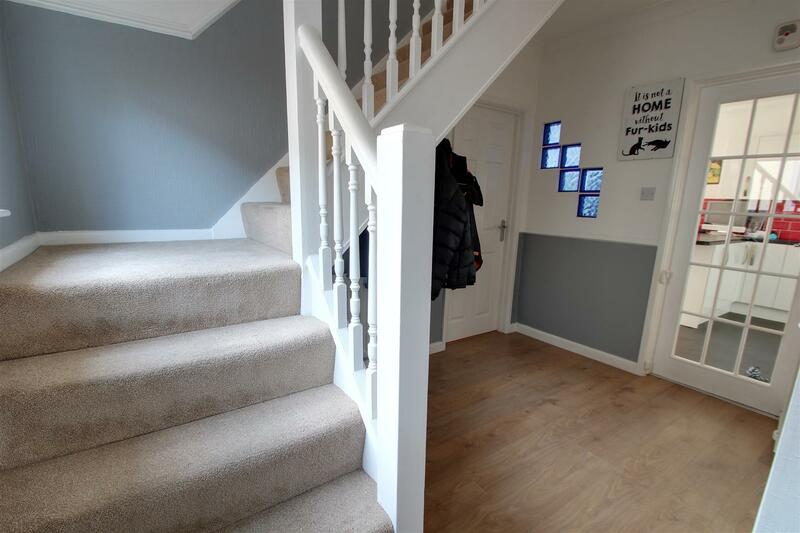 Upon entering the spacious entrance hall which has doors to cloakroom and bathroom and the lounge which is located at the front with large bay window letting in lots of natural light. 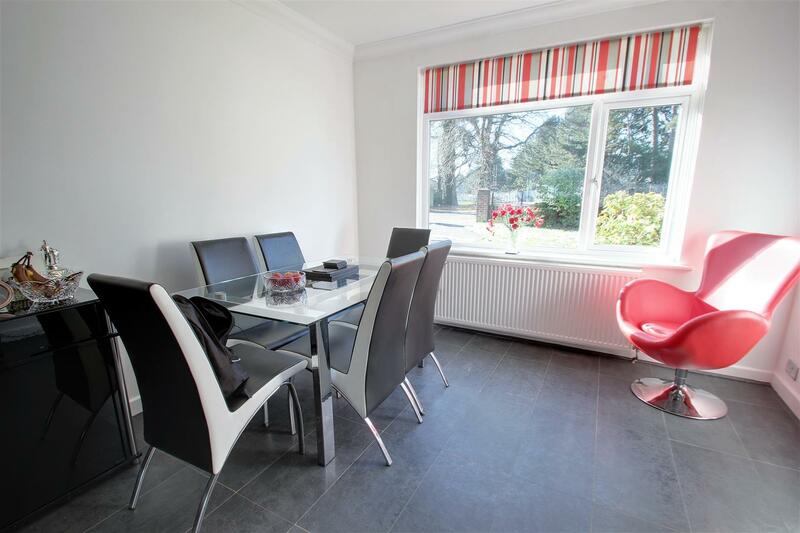 The kitchen/ dining room is a particular feature of this property with a superb range of wall and floor cabinetry with complementary work top surfaces and breakfast bar. 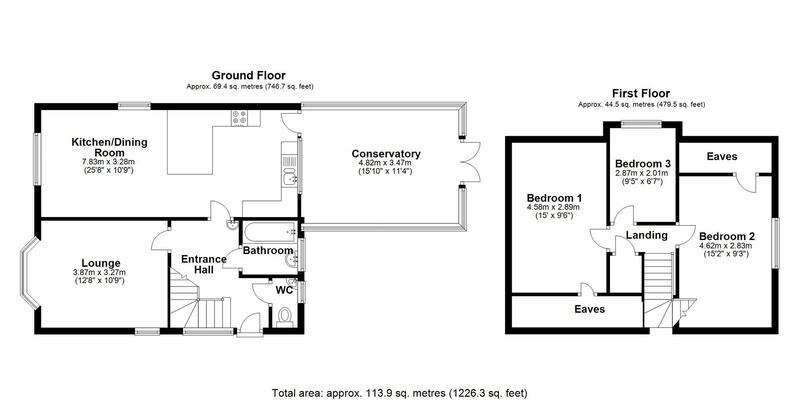 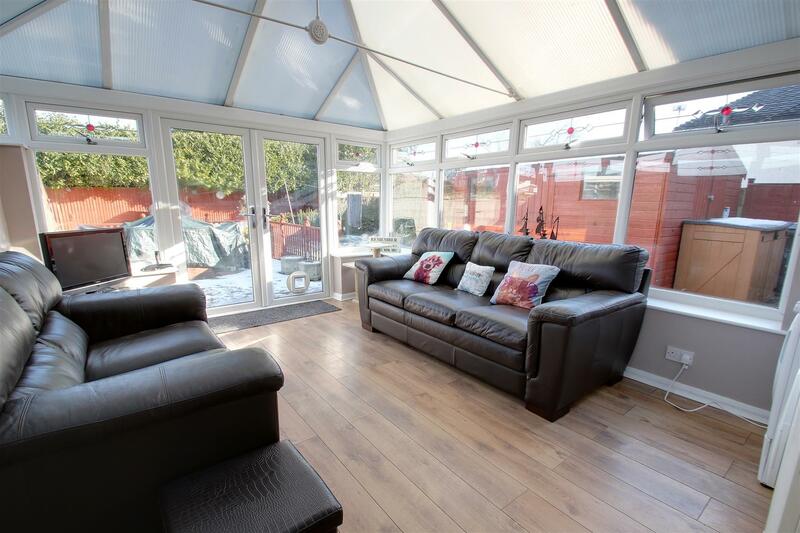 The door to the rear goes into a generous sized conservatory which overlooks the rear garden. 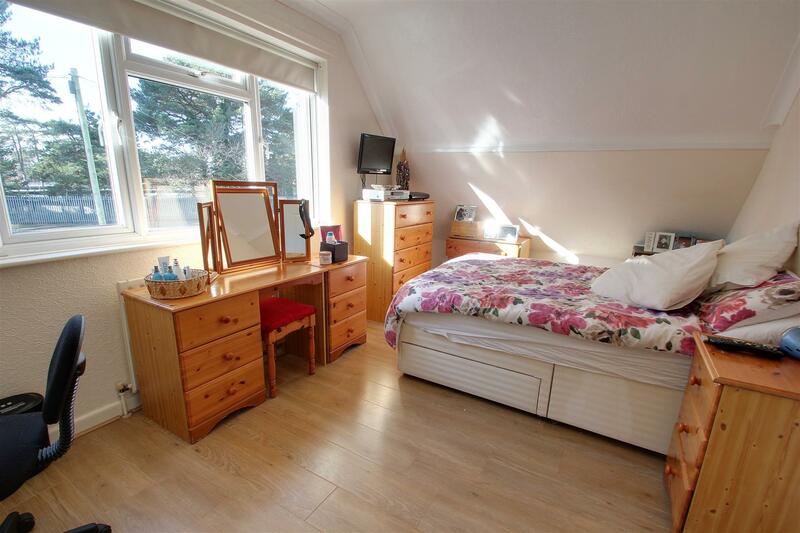 Upstairs there are three bedrooms with lots of additional storage into the eaves. 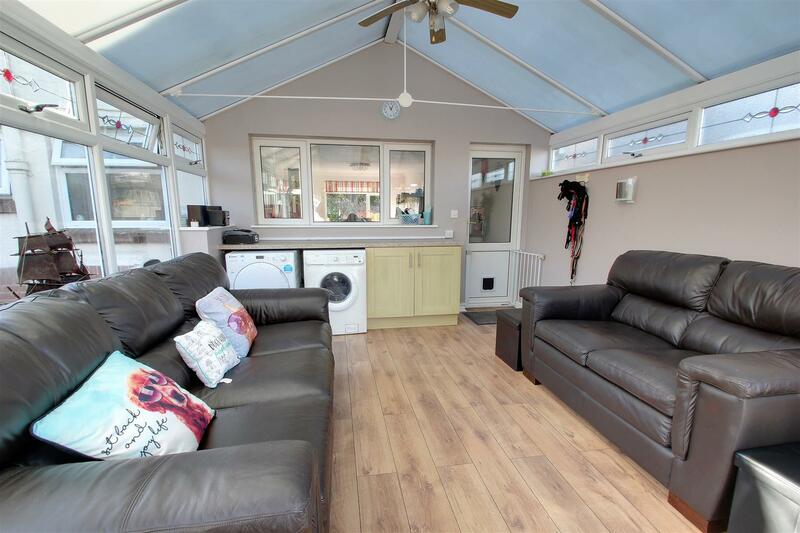 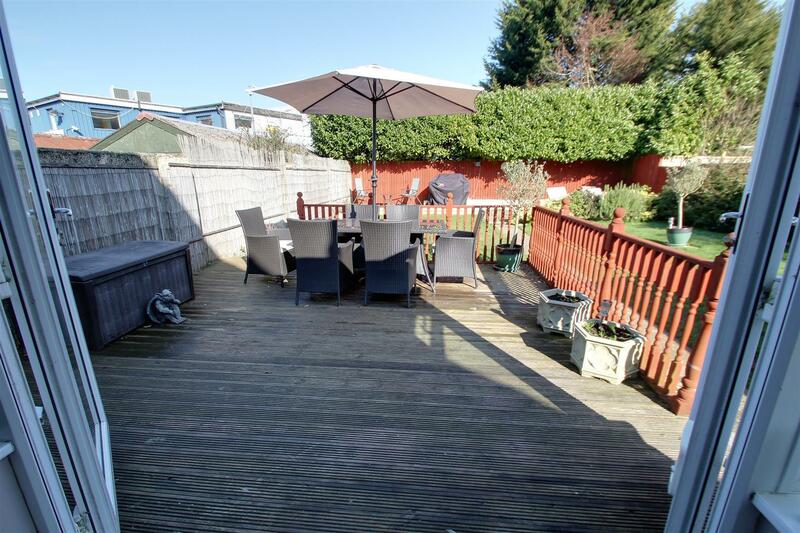 On the outside the rear garden is very secluded and mainly laid to lawn with decking area adjoining the conservatory, ideal for seating and entertaining. 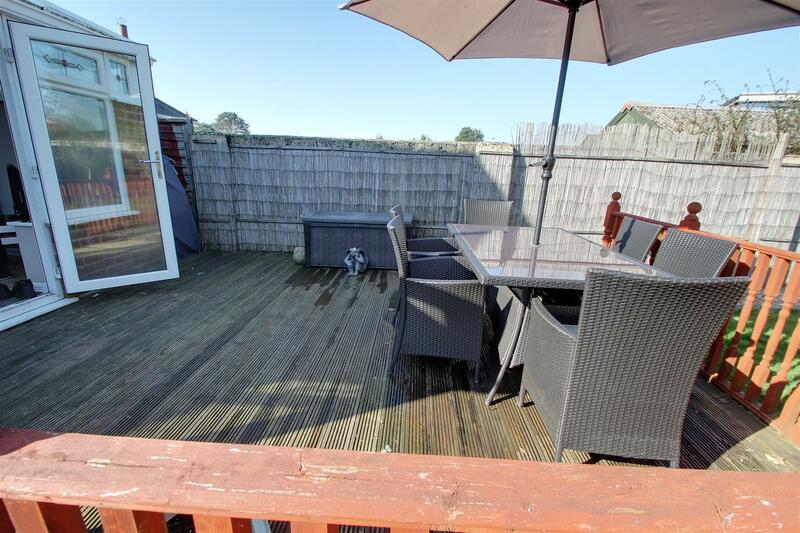 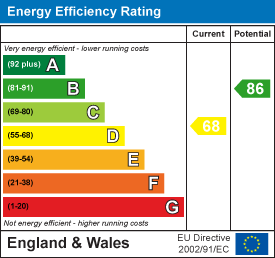 With the front having parking for several cars, making this an ideal home.